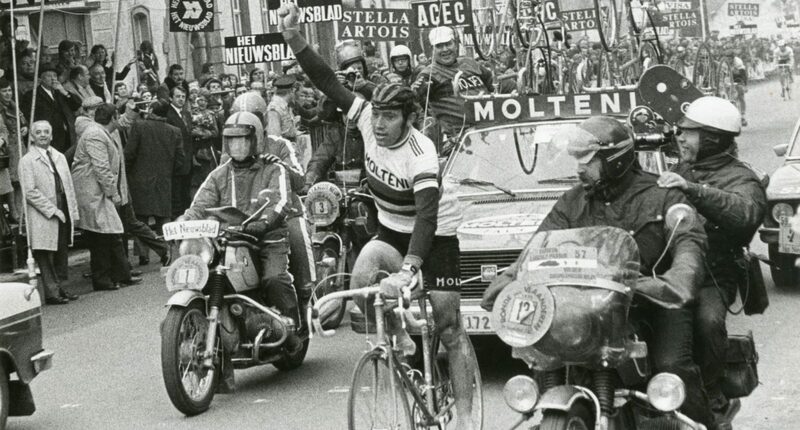 Cycling legend Eddy Merckx won in Ruien (Kluisbergen) on September 17, 1977 the last of his 525 races. 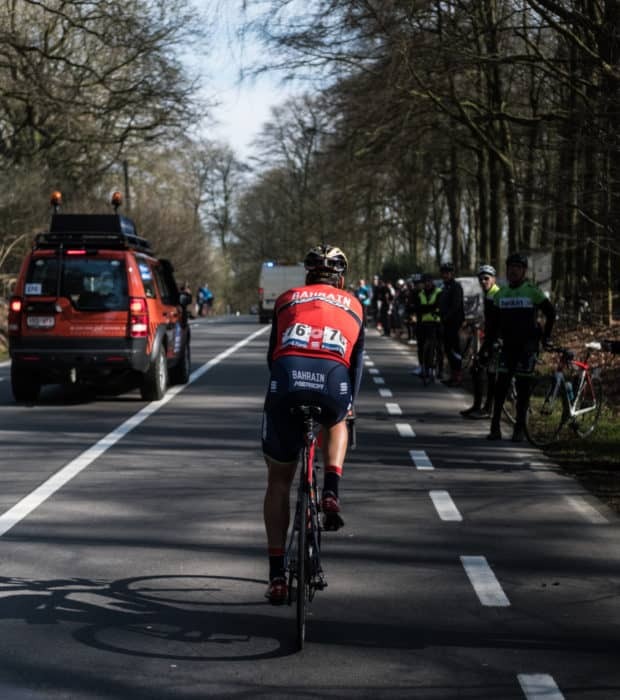 At the place where the “Cannibal” triumphed last, the Eddy Merckx route starts.This circuit starts in Ruien (Kluisbergen) and is about 45km. 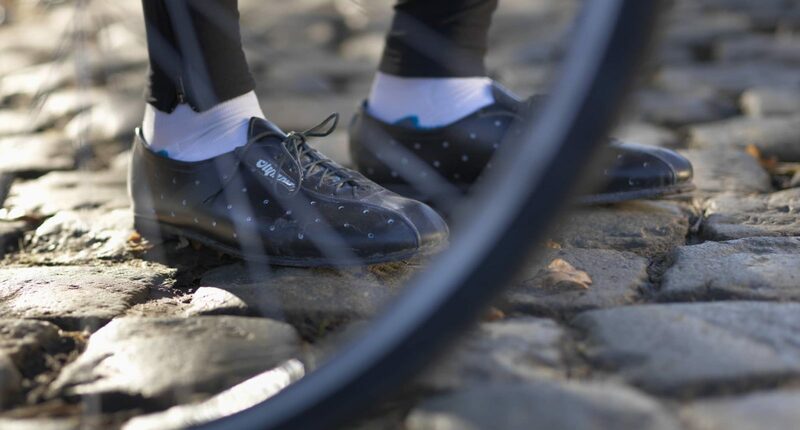 The circuit is very much a Tour of Flanders experience that includes climbs up the Oude Kwaremont, Paterberg, Kluisberg and Hotondberg. And then we fly down the Rampe. 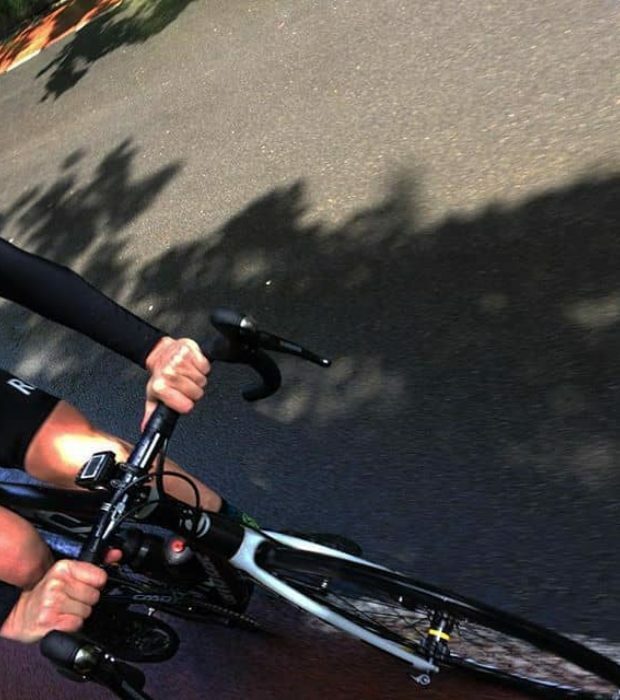 You can enjoy a ride through the beautiful countryside and take in the stunning views. 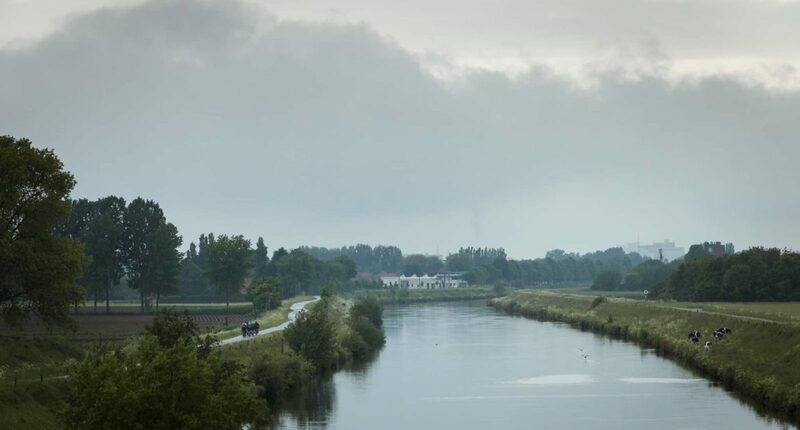 Have a look round the lovely Kluisbos forest and its Recreation Centre, pop in and visit an artist in Kwaremont and soak up the rural tranquillity in Zulzeke. 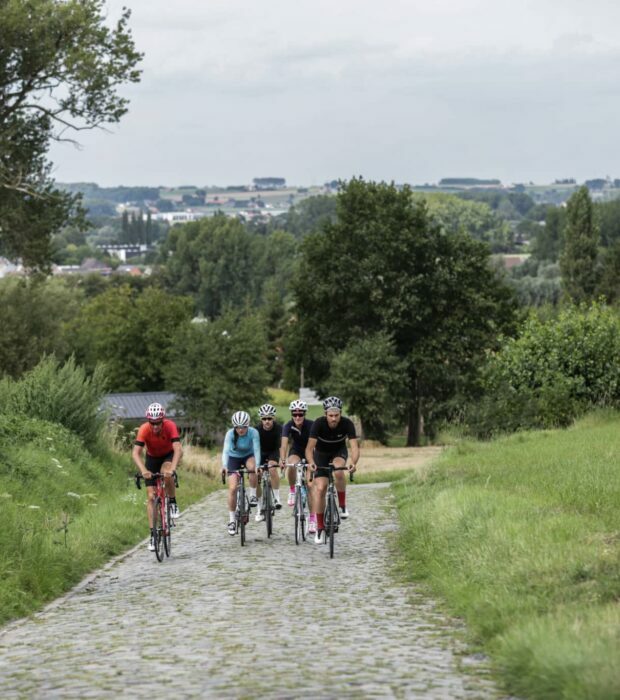 According to us this is the perfect route to shake off your jetlag before you start the serious work in the Flemish Ardennes. A hidden 'gem'. 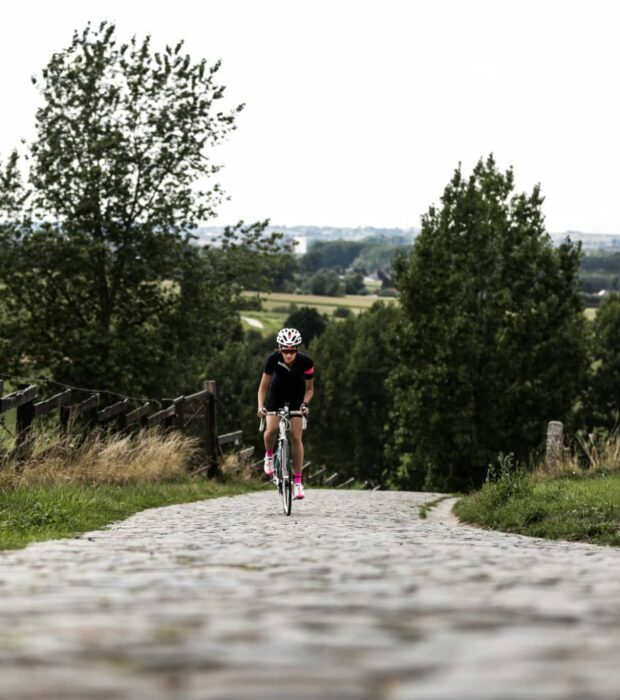 The Rampe is a short 'unexpected' cobbled climb, tucked away between the Oude Kwaremont and the Paterberg. 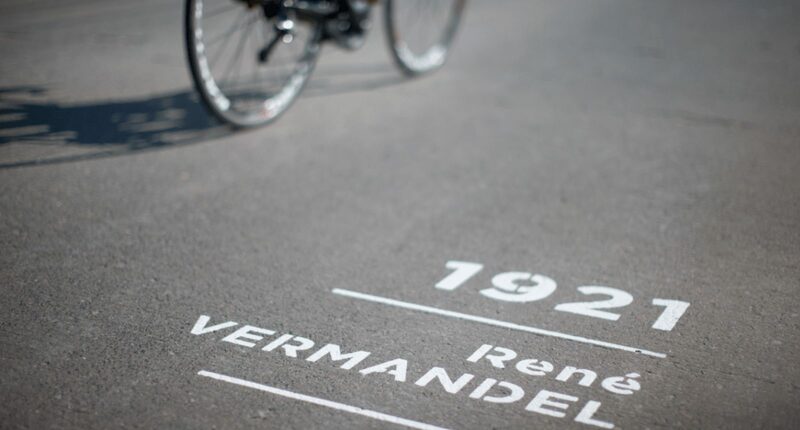 The Eddy Merckx Route takes this one downhill. Be careful. 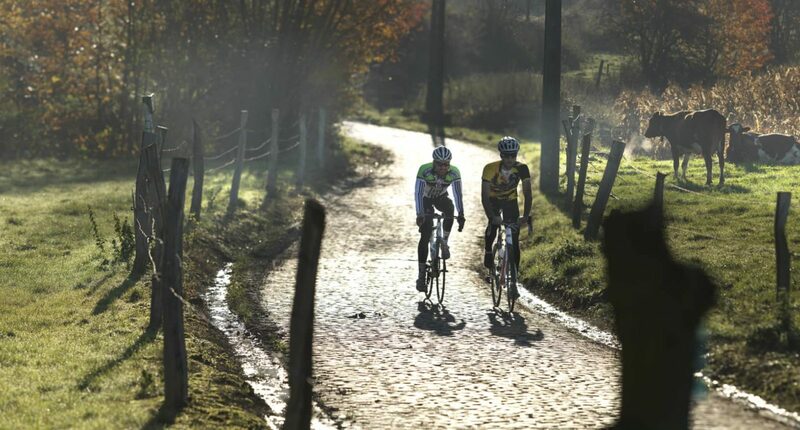 The Hotond---Hoogberg ascent is 2.7 km long. Over this distance, you climb 107 heightmeters. 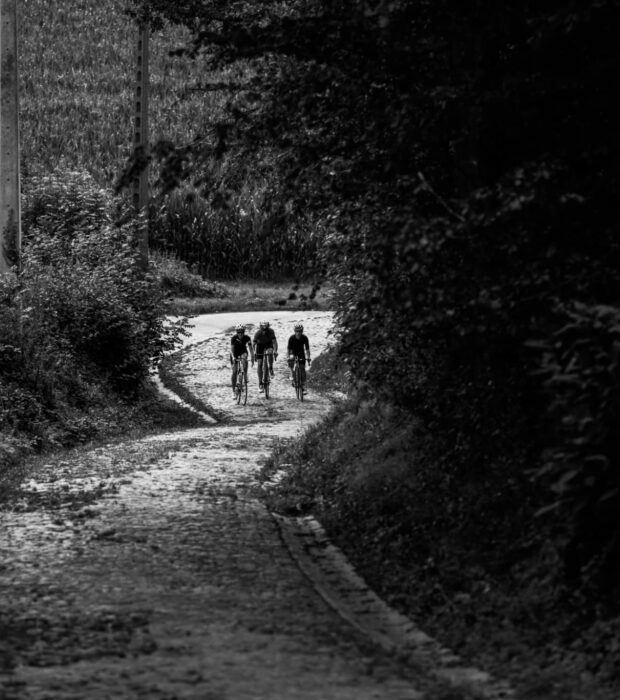 One of the longer climbs in the area.